Analytics: we designed a sophisticated measurement feature that helps you identify what works and what doesn’t and therefore helps you take better decisions. 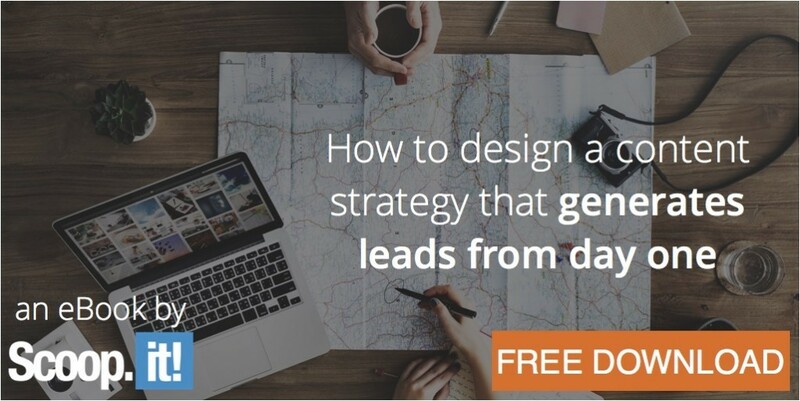 Marketers, it’s time to generate better results! We are working hard at improving our platform to give marketers a chance to generate more and better results from content marketing. 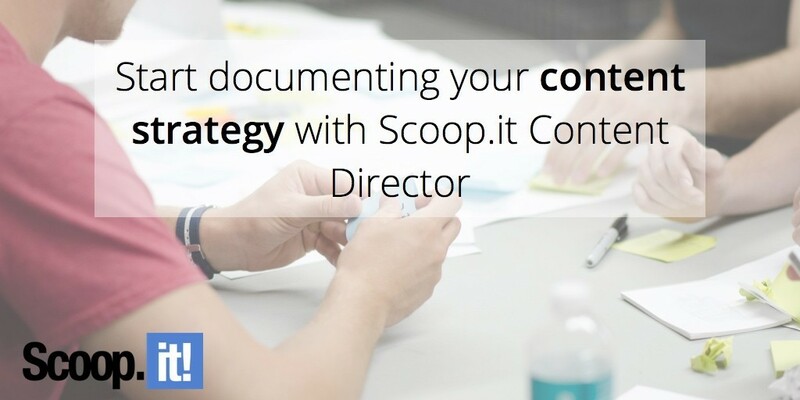 We believe you deserve better than a excel spreadsheet to keep your content organized. We believe you deserve a more sophisticated structure that allows you to track your efforts overtime and easily adjust them at any times. So… we’ve listened to our customers’ feedback and decided to push strategy to a higher level. And here it is! 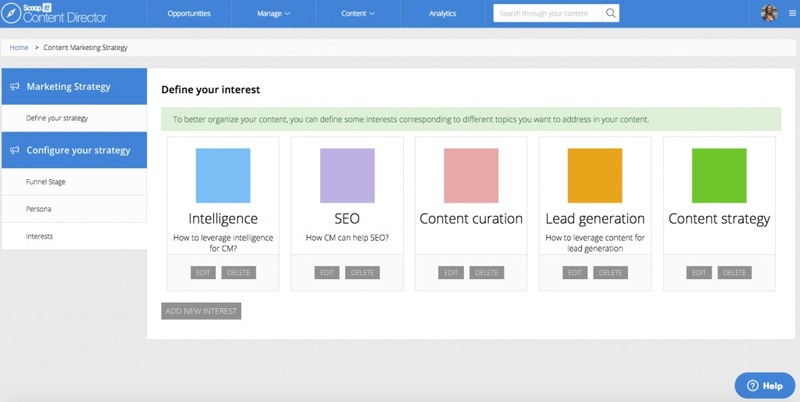 We’re proud to introduce to you the new “Content strategy” feature. Your buyer personas are fictional representations of your customers. They are indispensable not only for connecting your content to the right audience, but also for effective marketing and sales. We wrote an article on the topic – click here if you want further details! 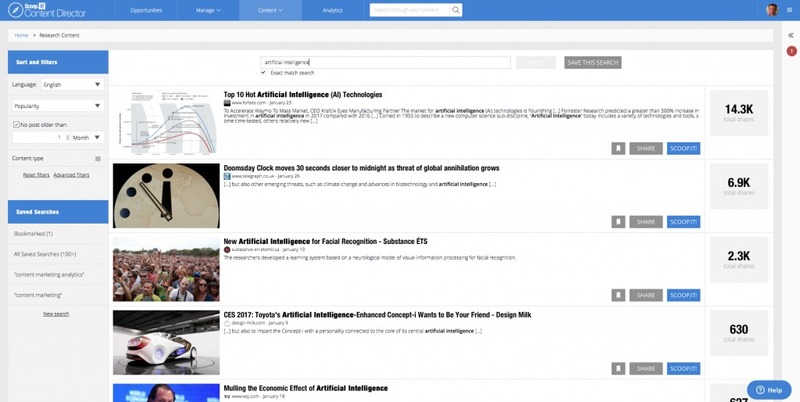 The “interests” section corresponds to the different topics you want to address in your content. You can add as many as you want, assign a specific color and add a description. Prospects are not all equal. Depending on their maturity level, they have different questions. 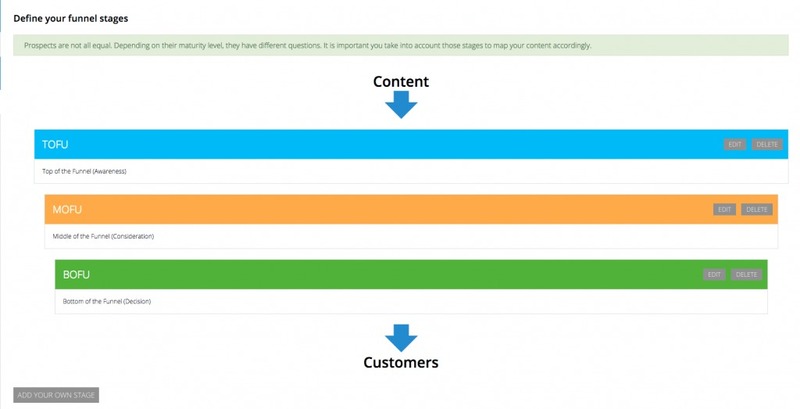 It is important you take into account those stages to map your content accordingly. Here it is! Through this overall view of your content plan, you can keep track of your posts and make sure you’re consistently producing content according to your goals and interests. If there’s no published post / draft for a given topic or funnel stage, a little warning sign will appear (For instance, you can see above that I still haven’t produced any BoFu content). Finally you can assign your older content to a given interest / funnel stage / persona, and of course, if you want to create a new draft, you can tag it easily as well! 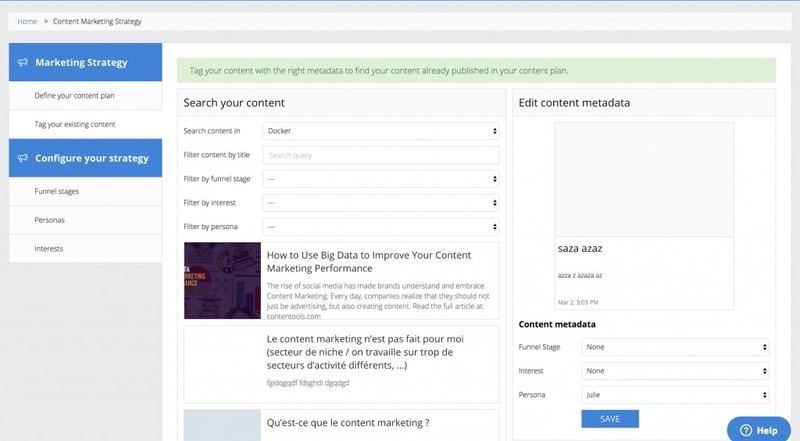 If you want any further details about the content strategy feature, watch the video below! And if you are interested in getting this free add-on, don’t hesitate to contact your account manager. Not a customer yet? Get your free demo now!